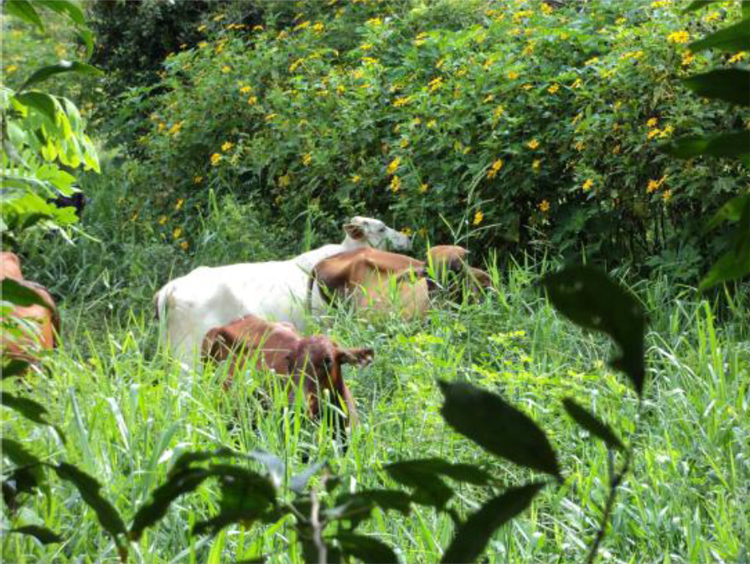 New research has identified what may be the future of sustainable livestock production: silvopastoral systems which include shrubs and trees with edible leaves or fruits as well as herbage. 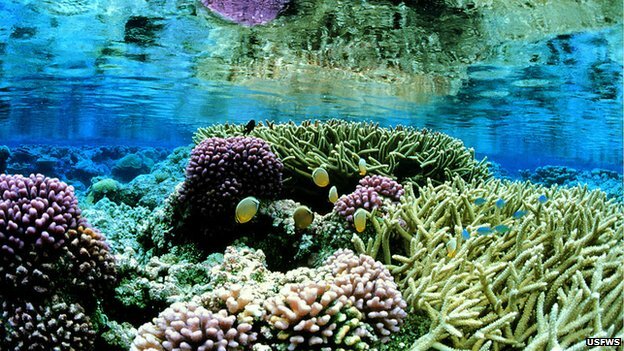 The White House will extend an existing protected area, known as the Pacific Remote Islands Marine National Monument. 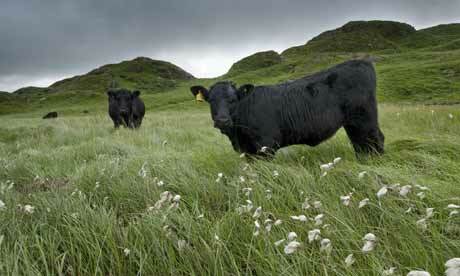 Fishing and drilling would be banned from an area that could eventually cover two million sq km. The extended zone would double the world’s fully protected marine reserves. Rare species; The Pacific Remote Islands Area is controlled by the US and consists of seven scattered islands, atolls and reefs that lie between Hawaii and American Samoa. The White House said the final size of the protected zone would depend on consultations with scientists, fishing and conservation organisations. The Washington Post reported that this would eventually cover up two million sq km.